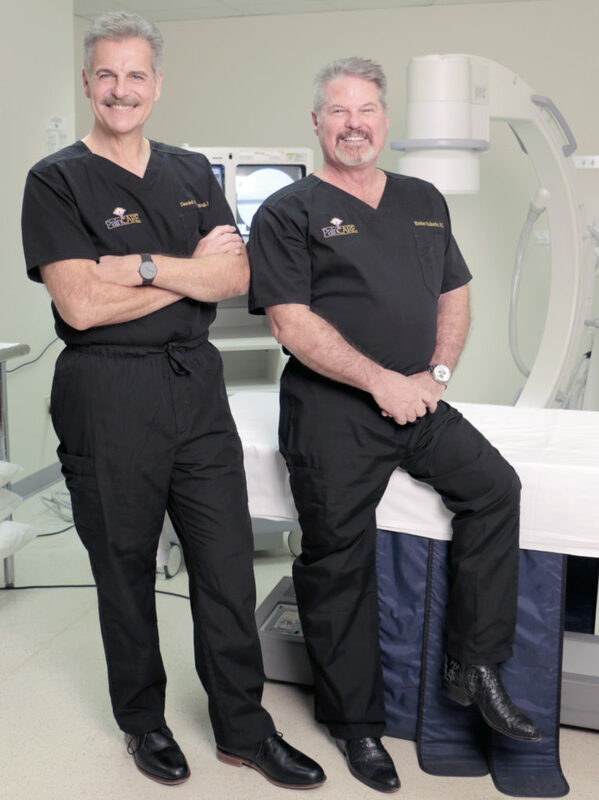 Dr. Daniel Bruning and Dr. Kimber Eubanks began working at Shawnee Mission Medical Center as Operative Anesthesiologists, Obstetric Pain specialists and Interventional Pain Management Specialists. They realized that the field of Pain Management required full time attention to keep up on the latest innovations and to be highly skilled in procedures. In 2002, they decided to provide specialized care to patients in chronic pain in an affordable, relaxed atmosphere and opened PainCARE. PainCARE employs 6 RNs and 3 MAs to help care for our patients in pain. The highly trained and skilled clinical department members are Diane, Tish, Taylor, Sam, Wendy, Angela, Judy and Kelly. The RNs are knowledgeable about the causes of pain and work closely with the doctors to assist them in making an accurate diagnosis of your pain. The nurses help oversee the recovery of patients once they’ve had a procedure in the office. They are available during office hours to answer your telephone questions and relay them to the doctors. The MAs have been specialty trained by our doctors to assist in pain relief procedures. Program Manager, Kelly Travis has 22 years of medical office experience and has been with PainCARE since 2006. She is involved in every aspect of the practice and is available should you have any questions or concerns our other staff is unable to handle for you. Front Office support is provided by Judy & Kiki. They are always ready to greet you at the front desk and can handle all your questions related to checking in and out and medical records. 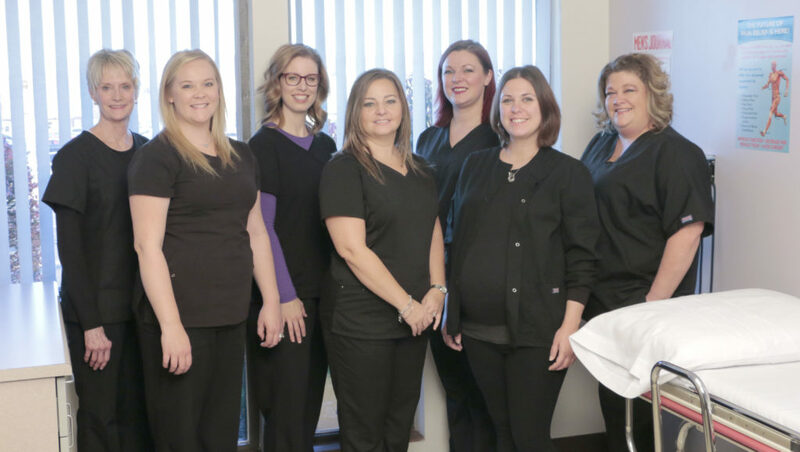 Scheduling and Benefits Department is staffed by Darcie, Missy and Sharon who have over 30 years combined experience in promptly scheduling your appointment and verifying your pain management procedures. 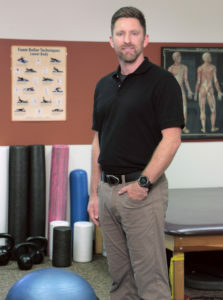 Erich Helfer, MPT, has over 18 years working as a physical therapist and has been with PainCARE for 14 years. He works closely with physicians and chiropractors to diagnose and manage movement dysfunction. Erich strives to enhance physical abilities and restore function for his patients. He is excellent at engaging patients to promote optimal physical mobility and quality of life as it relates to movement. He emphasizes patient education to prevent the onset, symptoms, and progression of impairments, functional limitations, and disabilities that may result from conditions or injuries.